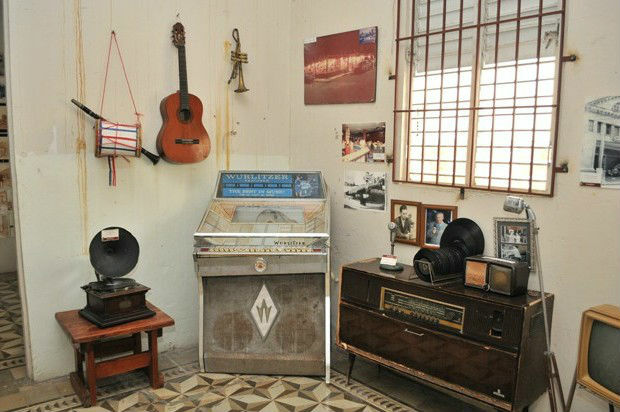 Visit the San Pedro de Macorís History Museum, located next to the Iglesia de San Pedro Apóstol Church. It is not a very famous place, both for tourists and natives to the country, but it is very interesting if you want to know the typical objects from the area. It has a large historical representation of the culture from the region and is housed in an old building made of wood right in the city center, which is something curious enough to be seen. 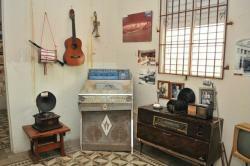 On its interior are exhibited around 800 historic pieces among which are photographies of relevant people born in San Pedro de Macorís and some old objects typical from the activities which took place in the area, like a cash register, an iron or several pieces related to the evolution of telephone. Avenida Independencia, 13, San Pedro de Macorís.